We are a Floral Shop based in the beautiful “Jewel City” of Glendale California. Our handmade arrangements are made from the highest quality and most fragrant flowers we can get our hands on. 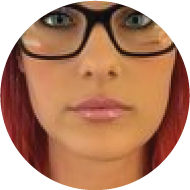 Call us today or just come in to our shop and explore. Weddings are a special occasion and a special day needs special flowers. We can design beatuiful bouqets for you. We make beautiful arrangements for funerals and sympathetic times. We can make wreaths in any shape as well. 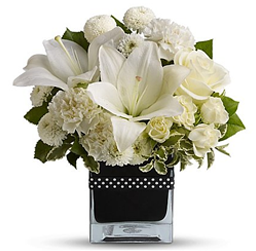 We hand make all of our arrangements and can create custom arrangements for any occasion. Talk to us about your event or occasion. I always buy flowers here for mothers day, graduation, or any other occasion. The staff is super friendly and the prices are surprisingly good for what you get!!. If I can only give them more stars because they deserve it. Rima the owner makes the best flowers in this city. She designed my promise party flowers and gave me the best ideas! We offer delivery for any order up to 30 miles. Flowers are the perfect gift for any occasion. 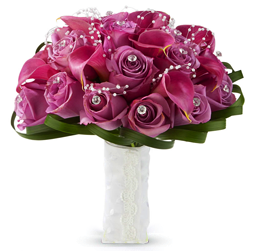 Whether you want birthday flowers, wedding flowers, or a simple but elegant flower bouquet in Glendale just because, we have an amazing selection of beautiful, fragrant flower arrangements to choose from. Here at Golden Flowers, we go that extra mile to ensure that the flowers you buy for your loved ones are top-notch, fragrant, and beyond beautiful. Based in the Jewel City of Glendale, California, we know that the flowers you give need to be as gorgeous as the city you live in. We specialize in everything from weddings to birthdays and occasions where you want to give flowers just because you care. 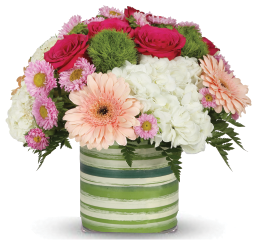 We deliver within a 30-mile radius of our shop and have been lauded as the best flower shop in Glendale. Whether it’s Mother’s Day, Valentine’s Day, or your anniversary, we have the right arrangement or gift basket to fit every need. From roses to carnations and everything in between, Golden Flowers can meet all your needs. Not only do we deliver, but you can also place your order online, pay, and go about your day without worrying about picking up your order. Place your order online today! At Golden Flowers, we strive to provide our customers in the Glendale area with flower arrangements and gift baskets they can trust. The customer is our number one priority. Contact us today for the best flowers in town.